While their whole world is changing around them, four dark elves struggle against different enemies. 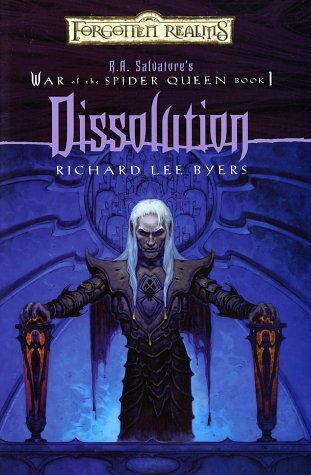 Yet their paths will lead them all to the most terrifying discovery in the long history of the drow, and set them on a quest to save not only Menzoberranzan but the entire dark elf race from Dissolution. The first novel in an epic six-part series from the fertile imaginations of R.A. Salvatore and a select group of the newest, most exciting authors in the genre. Join them as they peel back the surface of the richest fantasy world ever created, to show the dark heart beneath.